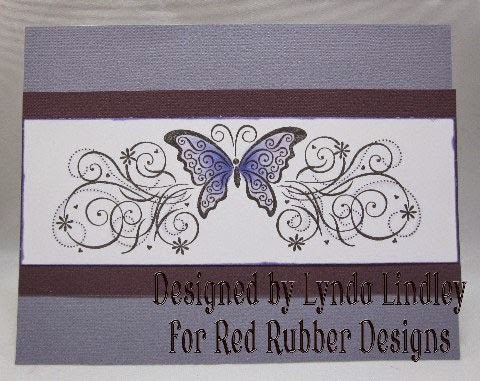 Gorgeous butterfly cards! I hope my digi stamp is OK- I read the rules and I think a digi is acceptable. 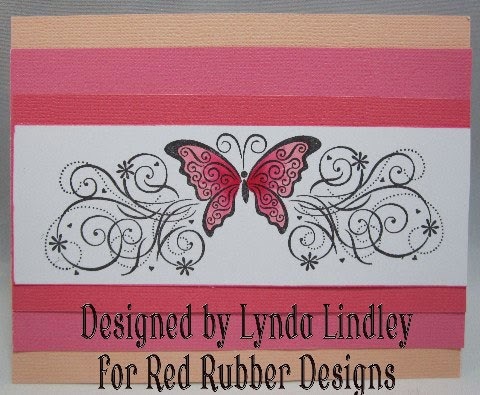 Such pretty cards Lynda!! I love that butterfly stamp! !